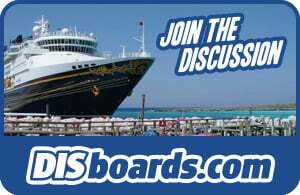 The Disney Wonder will embark on a variety of Caribbean and Bahamian cruises from New Orleans – the first time Disney Cruise Line will have a home port in Louisiana. Not only will this provide families from the region with the magic of having a Disney ship in their own backyard, but it will also draw families from farther away to discover this incredible city before they set sail. 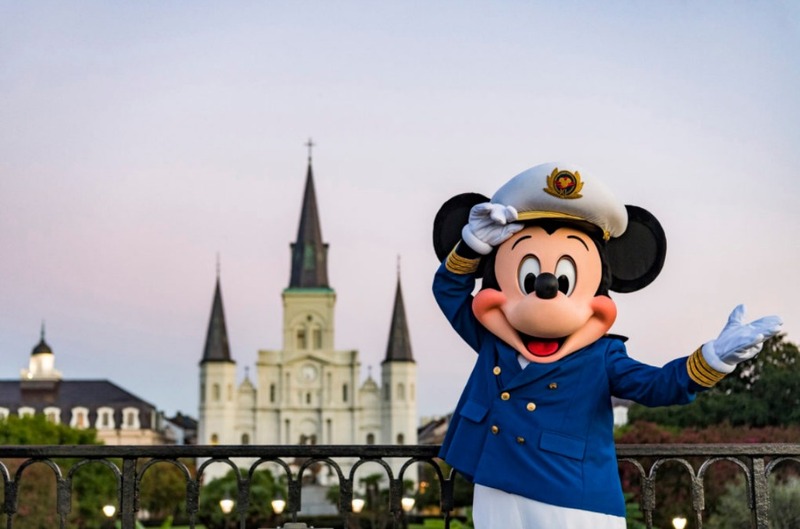 Before or after their Disney cruise, guests can venture into the city to savor the distinct flavors of famous New Orleans cuisine, visit family-friendly museums and parks, and revel in the sweet melodies of world-renowned jazz music. Travelers will delight in the Southern charm of this new home port, and Disney fans will find magic around every corner as they recognize the iconic sights and sounds that inspired the beloved animated film The Princess and the Frog.